/ Which is the Best Entry Level Dive Computer for Beginners? Unless you're one of the few lucky ones that has just been OW certified and know already that you're taking your diving all the way, then picking a new dive computer can be tricky work. Dive computers are a technical piece of equipment. Manufacturers are improving on the features they're including more rapidly now than in the past. What were considered high-end functionality a little while ago are now becoming common on entry level dive computers as prices also come down. This give new divers the opportunity to get a reliable and safe piece of dive equipment at very reasonable prices. Below is our list of recommended dive computers for beginners and recreational Scuba divers. Click on the link below to take you to the answer of your most pressing question or keep scrolling to read the entire article. 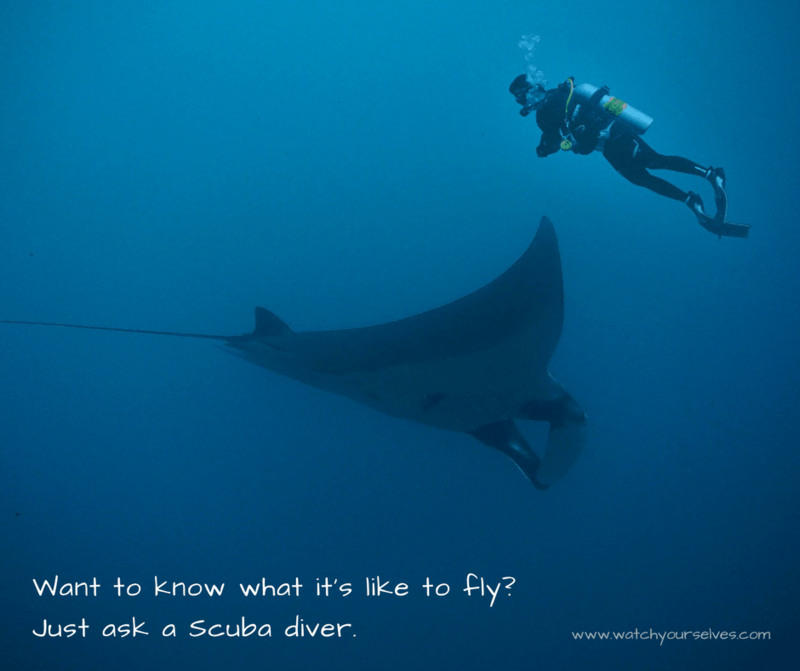 What is Recreational Scuba Diving? How to pick an Entry Level and Beginners dive computer? Many Scuba agencies class a depth of 130 feet (40 meters) as the absolute limit in depth for Recreational diving. The main purpose of Recreational diving is to safely enjoy and discover underwater reefs, dive sites, and locations of interest that are within easy reach of the coast. PADI Open Waters (OW) training provides certification to a depth of 18 meters. Advanced Open Waters (AOW) will give training to keep you safe to a depth of 30 meters. Both of these fall into the definition of Recreational Diving. Open Waters Scuba classes don’t help much when it comes to how to pick a good diving computer from all the different options available. Advanced Scuba classes aren't help much there either. Let's face it, they are there to provide training, and not sell dive equipment. Once you know you want a big part of your recreation time to be spent diving, you will start to want to own your own gear, rather than hire equipment from the local dive shop. The advantage to having your own dive computer, is that you'll quickly become familiar with its functions. All dive computers are suitable for beginners, and also for virtually all Recreational diving. Don't get too worried about picking the wrong one. Entry-level dive computers are always in demand and generally hold their resale value well. They'll also serve you well as a backup dive computer if you decide to extend your training later on. You really need to work out what features you want, and then just go for it. The first consideration is generally your budget. The higher your budget, the more features the dive computer will have. 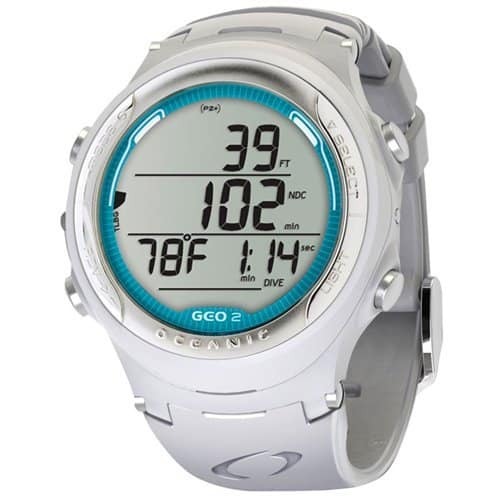 The prices of popular entry level dive computers start around $200 and go through to the mid to high $300's. 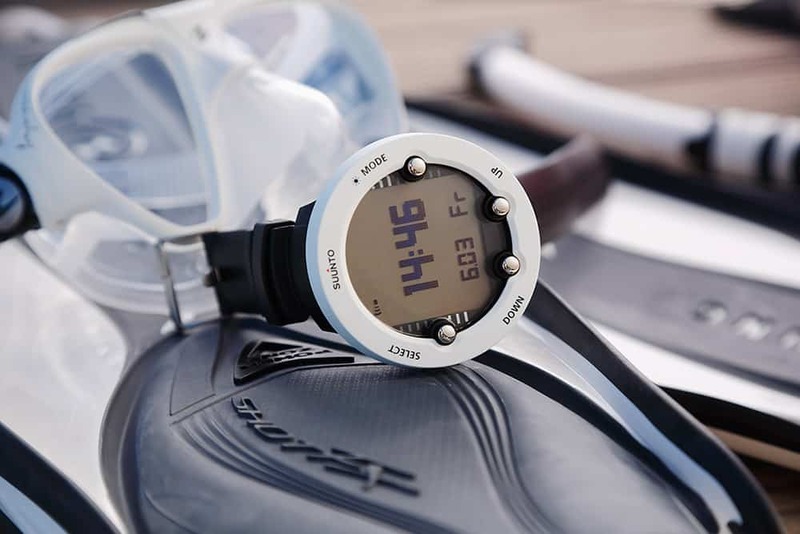 The Cressi Leonardo, Mares Puck Pro and Aqua Lung i100 are priced around $200. Suunto discontinued the Zoop although these are still available to buy online. 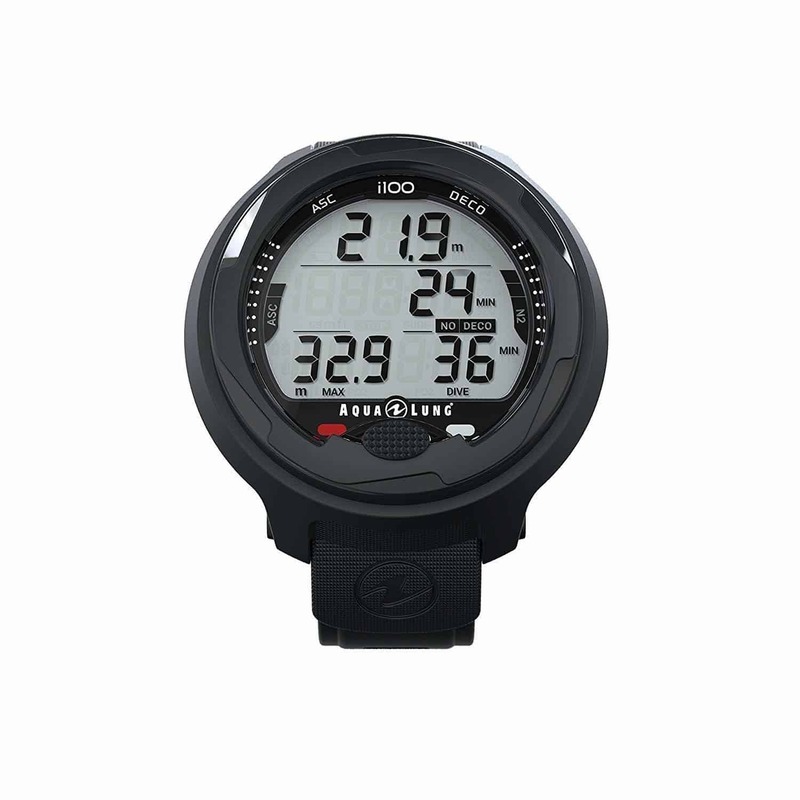 This leaves the Zoop Novo as Suunto's only entry level dive computer. The Zoop Novo has more functions and this is reflected in its higher price. It retails for between $300 - $400 online. 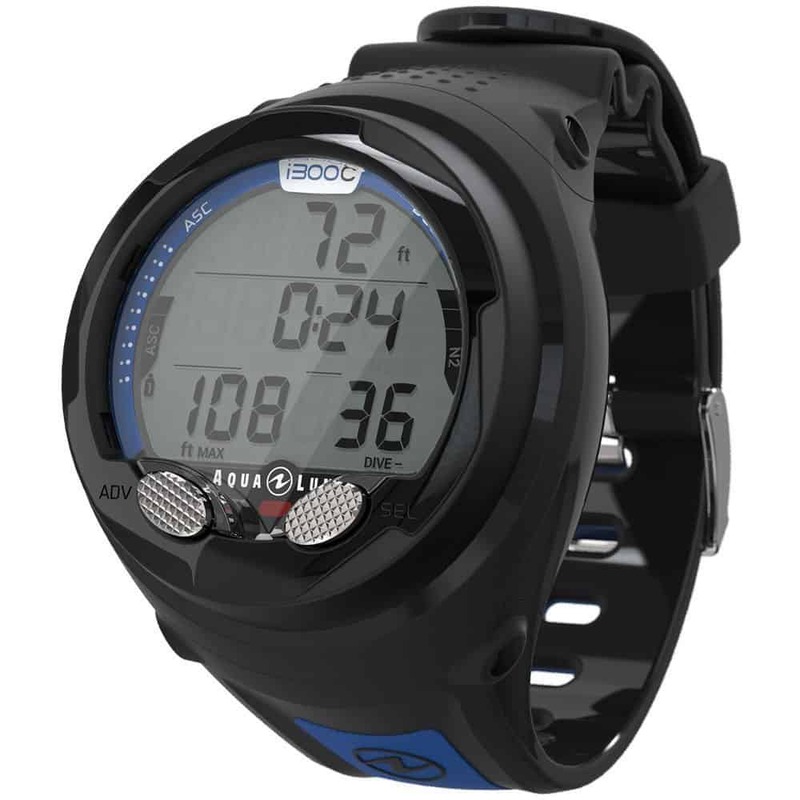 The Aqua Lung i300C has Bluetooth connectivity and is priced around $300. All of these dive computers have the basic features and functionality to keep you safe while diving. Their differences are listed in the comparison table below. Click on the image links below to read a detailed review of the features of these dive computers. If you're planning on expanding your training later to include decompression diving, then take a look at some of the mid-level diving computers. The Cressi Giotto is the big brother to the Cressi Leonardo and if you have a few extra dollars to spare and want to stick with the Cressi brand, then it may be worth investing in the Giotto. 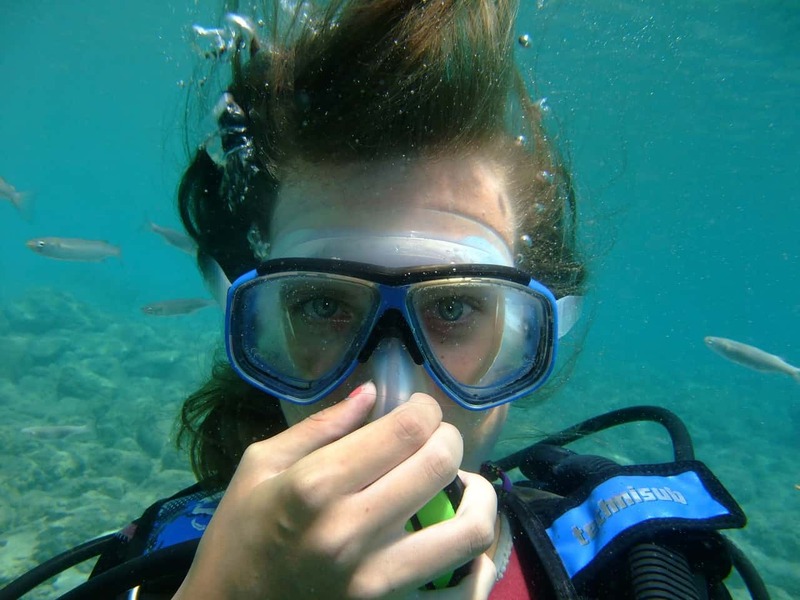 Looking for gift ideas for the Scuba Diving enthusiast in your life? 2019 Scuba Emergency Spare Air backup. 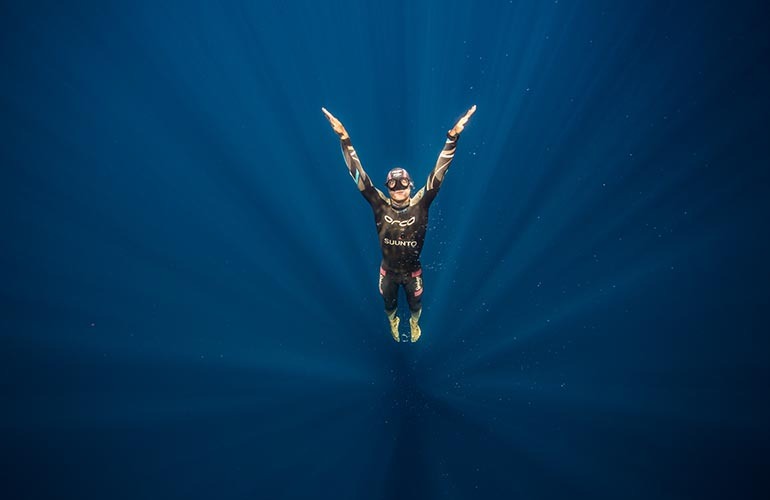 You Refill, not the Dive Shop!